Exciting times – my new cookbook has finally been released. Just arrived at work! Four recipes left from Hugh Fearnley Whittingstall and then I am going to cook my way through this book. 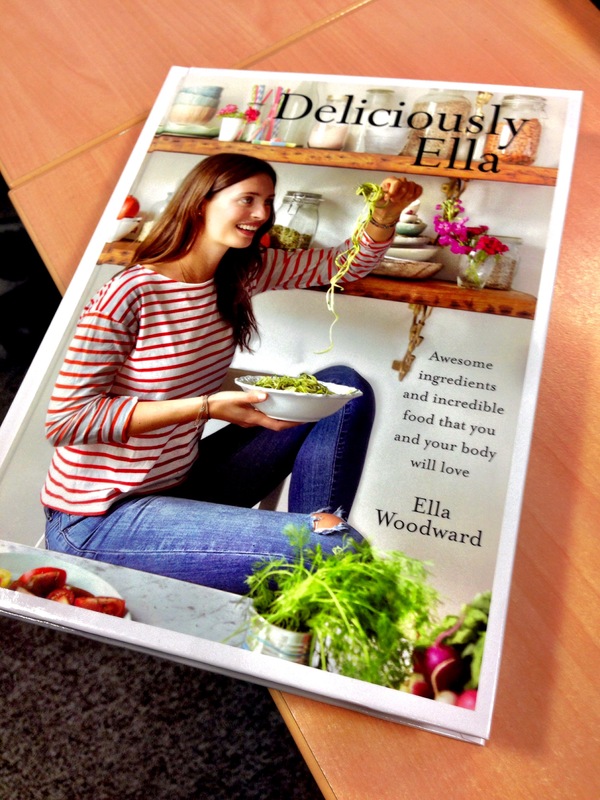 This entry was posted in Books, deliciously ella, Ella Woodward and tagged cookbook by tenuoustoaster. Bookmark the permalink. Not yet – probably going to start at the weekend. 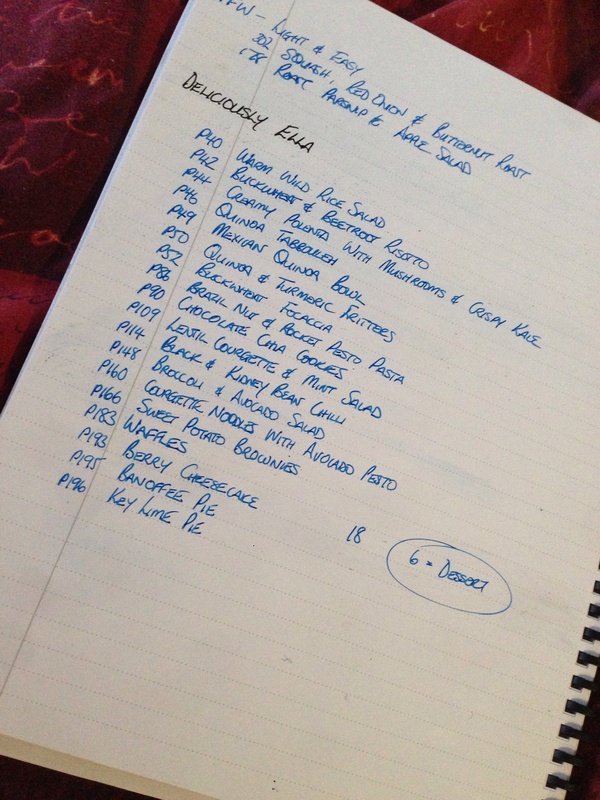 Still have a couple of dishes to make from the previous book but I’ve shortlisted quite a few to make so I’m quite excited about it.